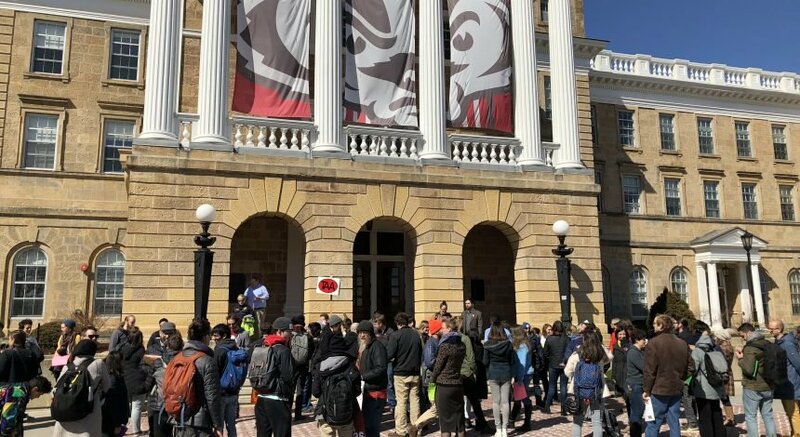 The University of Wisconsin System Board of Regents Education Committee approved a resolution Thursday to waive UW’s current nonresident enrollment limit. 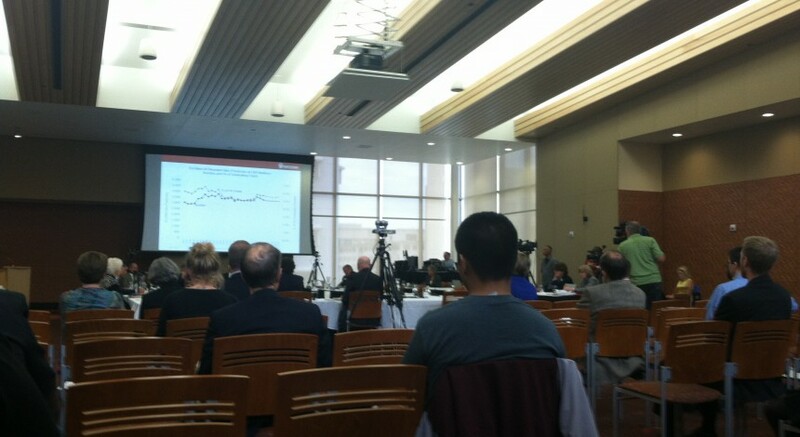 The Education Committee voted to approve UW Chancellor Rebecca Blank’s resolution to waive UW’s 27.5 percent nonresident enrollment limit. The resolution also requires at least 3,600 Wisconsin residents in each new freshman class; this is up from the previously required 3,500. The waiver would be in effect from the 2016-17 through the 2019-20 enrollment periods and only affects UW-Madison. The resolution passed the Education Committee unanimously and will go before the full Board of Regents Friday for final approval. The Education Committee said the waiver was proposed in the hope of attracting additional workers from other states and countries to Wisconsin to make up for the state’s serious shortage of skilled workers. Both the number of Wisconsin high school graduates and the number of students enrolled in higher education in Wisconsin are decreasing, according to the Education Committee’s resolution agenda. Simultaneously, the overall workforce is aging and more workers are retiring, the agenda said. “This will be a workforce crisis if we don’t do something to start dealing with this problem now,” Regent S. Mark Tyler said. Noel Radomski, director and associate researcher for the Wisconsin Center for the Advancement of Postsecondary Education, wrote in a WISCAPE blog post that the waiver would put Wisconsin residents at an admissions disadvantage. 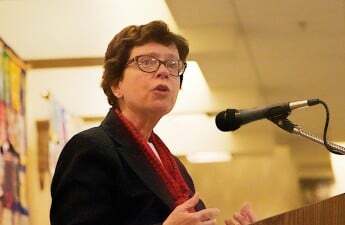 But Blank said under the resolution’s enrollment quota for Wisconsin residents, UW would enroll close to 6 percent of the high school graduating class of the state, the highest UW has ever attained. The resolution also required that UW provide both an interim report to the Board of Regents in December 2017 and a final report in December 2019 describing admission and enrollment activity along with other relevant outcomes that result from the waiver. Blank noted it would be within the Board of Regents’ power to modify the policy if they deem it necessary before the 2019-20 enrollment period ends. The full Board of Regents will meet and vote on the resolution Friday.